Hunting dogs are the ones that do the job of hunting for the sake of a human hunter. 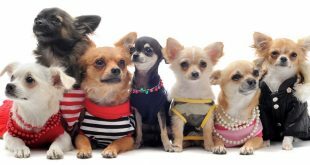 The list includes different types like hounds, gun dogs and terriers. Their role is to help humans not to have the prey for themselves. Hounds are distinguished with good eyesight or sense of smell that they are able to see/smell their prey from a distance. They could also work alone without help from human agents. Gun dogs get their orders from humans in order to attack the prey and catch it in their mouths; terriers are the ones that kill. Skim the following list to see the best hunters kinds, variably called hunting dogs, that are of different sizes and shapes. 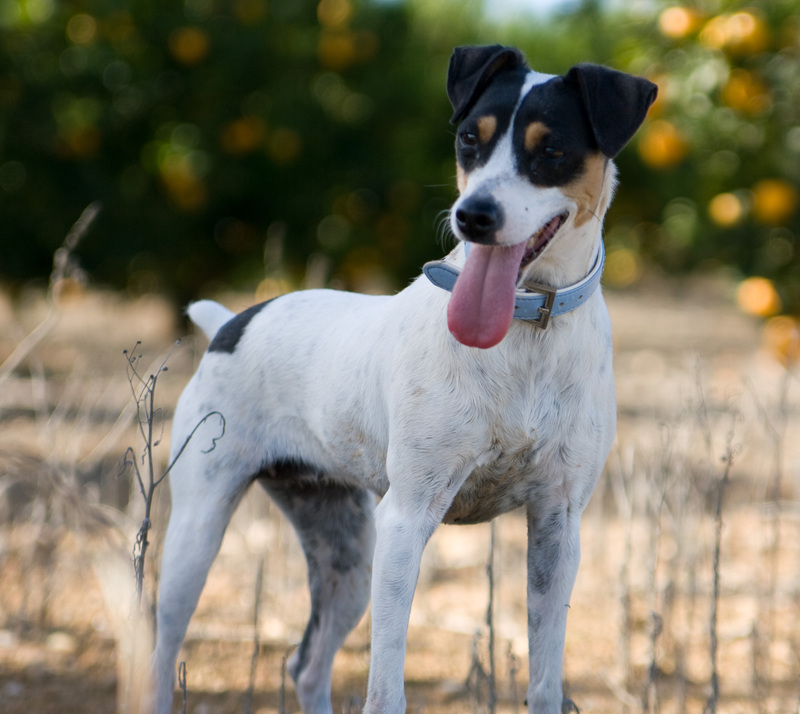 Patient as they are, Fox terriers are distinguished with good eyesight and ability to hunt foxes. They are also distinguished with the perfect size that will enable you to take it for a hunt with you. Being small may be the reason that made people not to utilize them in the job they were meant for. Good runners who lack patience and energy fail to make it to the top. In the world of hunting dogs this is applicable as well. Our springer spaniel though could have made a professional runner. 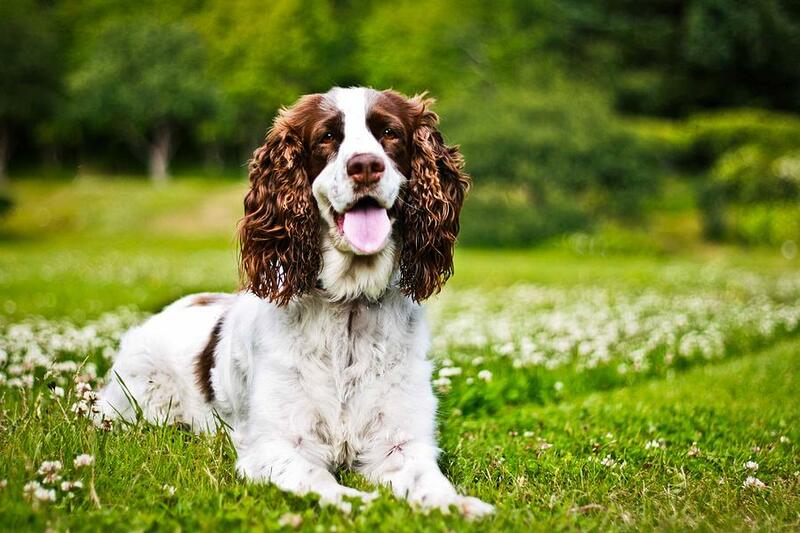 Energetic, flexible, agile and patient; the spaniels are perfect hunters with sweet manners still! 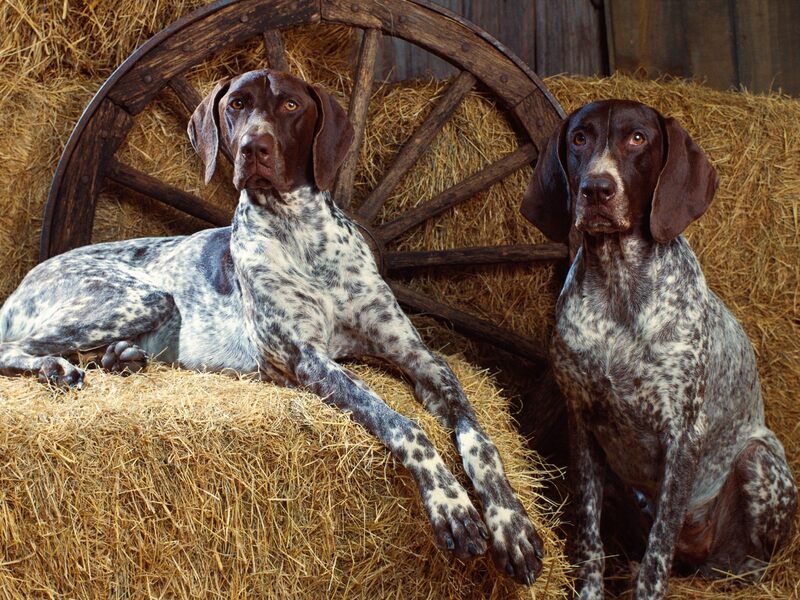 The work of Pointers is precise and they accomplish it with amazing patience. With strong body they can stay in ambush for their prey for hours as they have to usher their hunters to when to shoot. 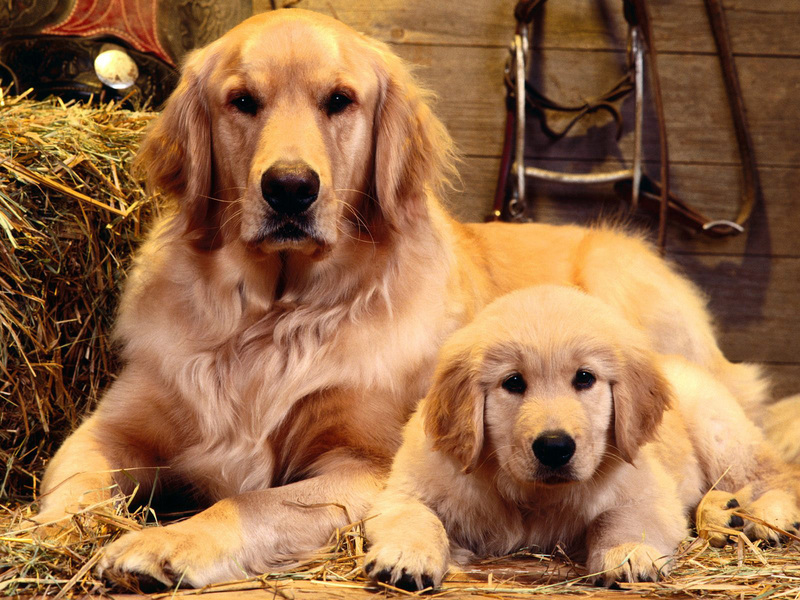 Whenever they are not doing a hunting job, the Retrievers are hyper active as they need to give vent to their energy. 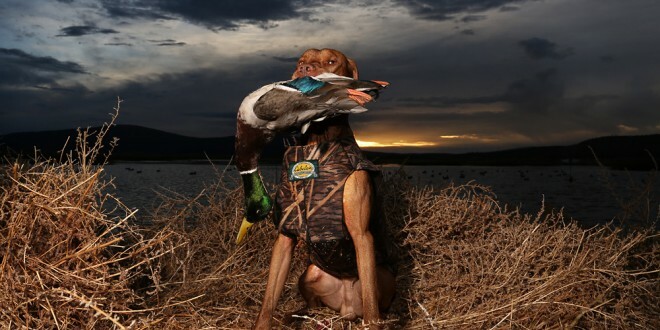 As hunters they are at their best when hunting ducks. You will find them easy to be trained, friendly and quick learners. 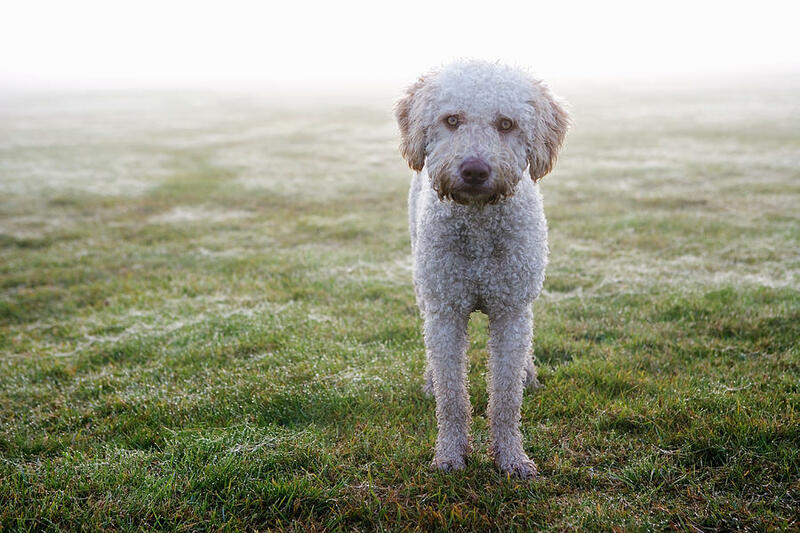 The Spanish water dogs are able to do a number of missions in different habitats. Mostly a livestock guard in some places in the world, the water dog as the name indicates does its job mainly in water. It was also used for search-and-rescue jobs. 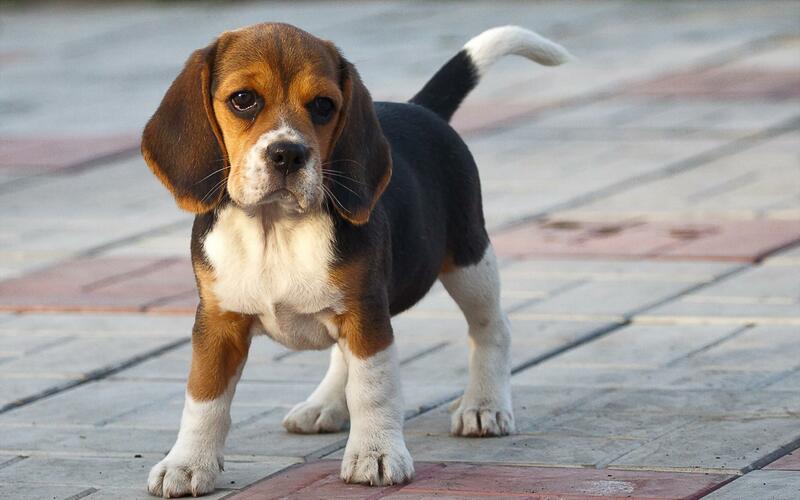 Beagles have excellent hunting abilities supported with their good howling. They have high energy as well that makes good runner of them. Though they have friendly attitude, Beagles are a bit tough to obey unless you have trained them to. Another hunting type of dog that needs your training is Brittany. They possess excellent intelligence in hunting birds. 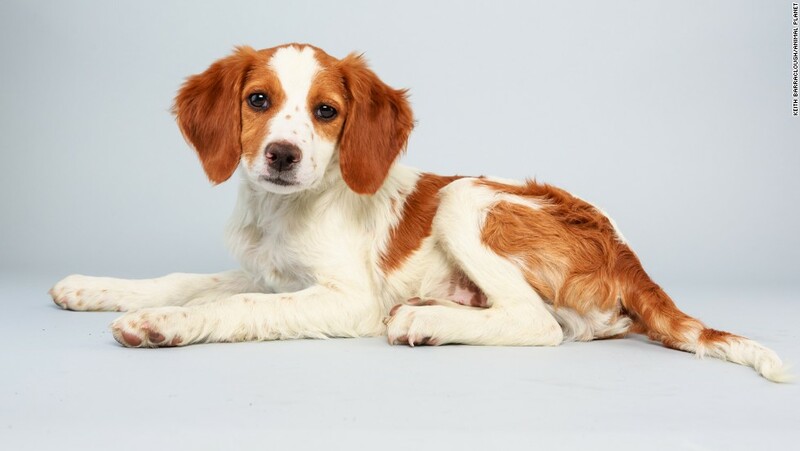 Another advantage of Brittany breed is their small size and high energy, so if you think of buying one for your little ones, this is your perfect choice. 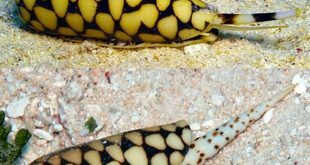 Like the Pointers we mentioned above, this one do not go for direct hunting. Instead it waits and ushers for the hunter, be it a person or a bird. 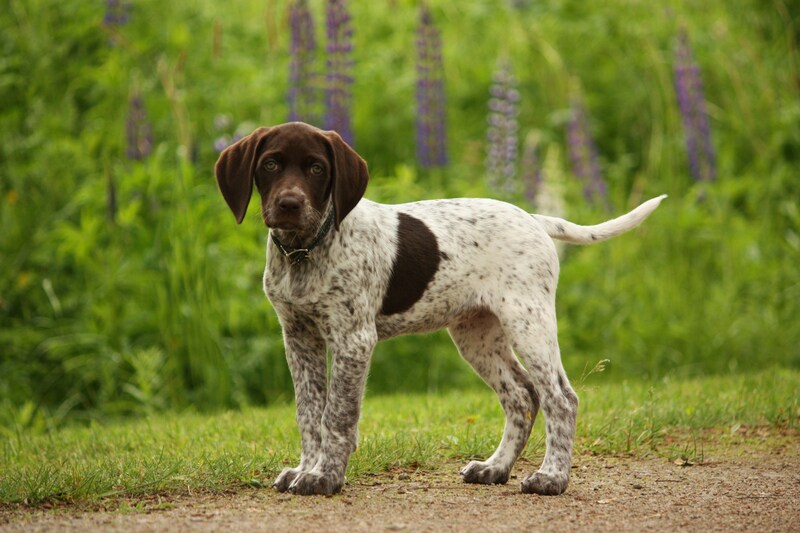 The pointer is good for breeding at home as it will be easy for you to train. 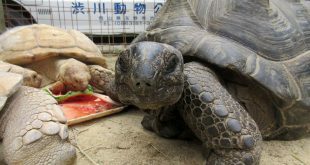 All in all, they love humans and make good interactions with them. 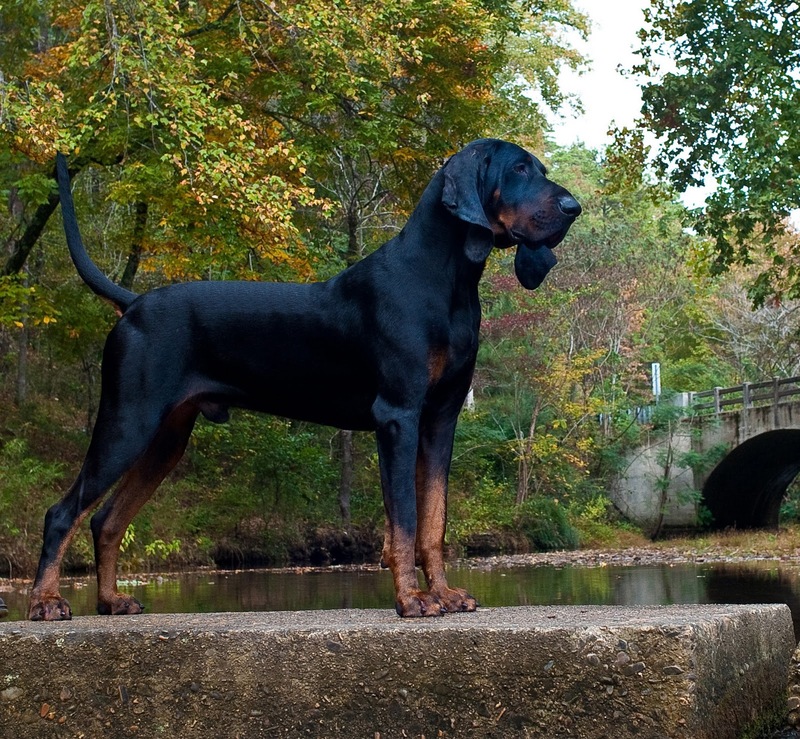 Categorized as a hound, Coonhounds are often use their nooses for the job of hunting that they are called “scent hounds.” The strange blend of their names comes from the fact that they are perfect raccoon hunters. Still they are as good in hunting other animals. 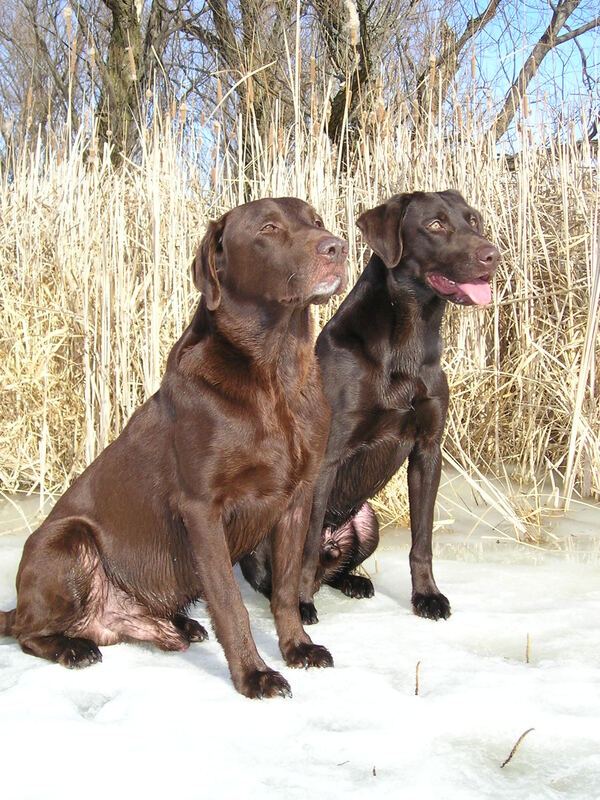 Labrador dogs are the perfect mixture of all the characteristics mentioned in hunting dogs above. They are intelligent and friendly; but still they are much better as hunters in water. They are able to catch their prey with a gentle caught that you will receive it alive and sound.